Purchasing a new (or used) car is an exciting time, but it comes with some pretty serious financial decisions. While we would all like to be able to walk away with the fanciest car on the lot, real life gets in the way of those dreams. Instead, you need to make smart decisions and leave the dealership with a car that you can actually afford. Most people will be taking out a car loan in order to make this purchase, so it is important that you understand how to get the best possible deal on this financing. One of the best ways to save money on your car loan is simply to put down a larger down payment when you make the purchase. This will help in two ways – first, it will make the overall amount of money that you are borrowing less than if you made a small down payment, meaning you will pay less interest over the life of the loan. Also, you will possibly be able to negotiate better terms for your loan, since you will look like a strong borrower with a big down payment. Save up for at least a few months before buying a car so you can have enough money to make this payment on the date of purchase. Take some time in advance of your car purchase to work on improving your credit rating as much as possible. By paying down other existing debts, challenging any late payments or other negative marks, and more, you can make sure your credit score looks as good as possible going into the dealership. A better rating should mean a better loan rate, which will mean interest savings over the life of the loan. It is important that you know what your credit score is before you ever walk into a car dealership, and you should be ready to use that fact as leverage. Remember, if a particular dealer isn’t willing to give you a rate that is satisfactory, you can always walk out and head to another location. 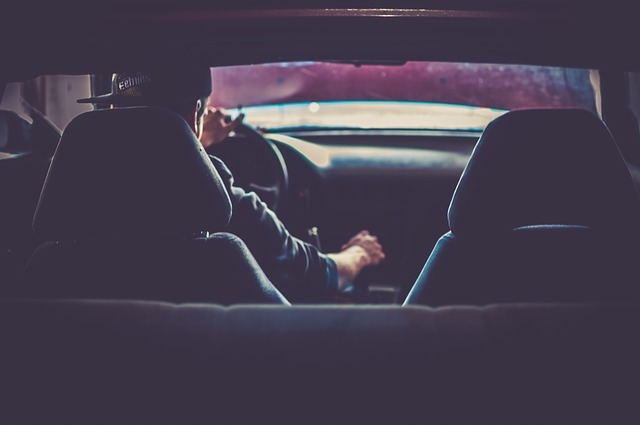 You probably don’t need to pay for a car with all of the bells and whistles in order to safely get yourself and your family around town. Think about what your needs are with this car purchase, and don’t buy anything that you don’t really need. There is no better way to save money on a loan than to simply not pay as much for the car in the first place. There are certainly going to be plenty of shiny new models on the lot when you go to shop, but don’t let them distract you from the mission of making a choice that is the financially sound one based on your budget. This may mean buying a used car. The excitement of a new car will always fade away, but you will appreciate your reasonable car payment each month that it is deducted from your bank account. Will you be buying a new car soon? What other ways can you think of to save money on a car loan? Spot on! I’d consider first my needs and family needs before getting myself a car loan as it would define what type of car and car loan I would get myself into. Probably, based on these, I’d discover that it would be suitable for me to get a used car, instead of a brand new one.